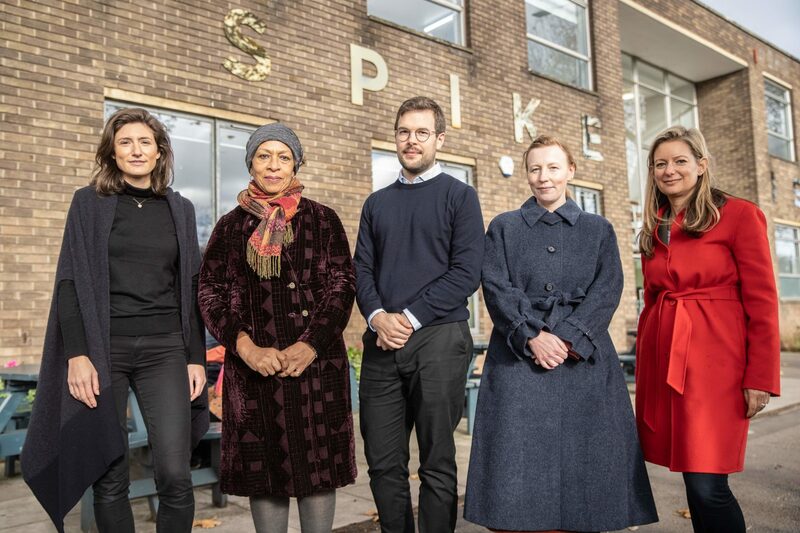 Freelands Foundation announces Spike Island as the third recipient of the annual £100,000 Freelands Award. 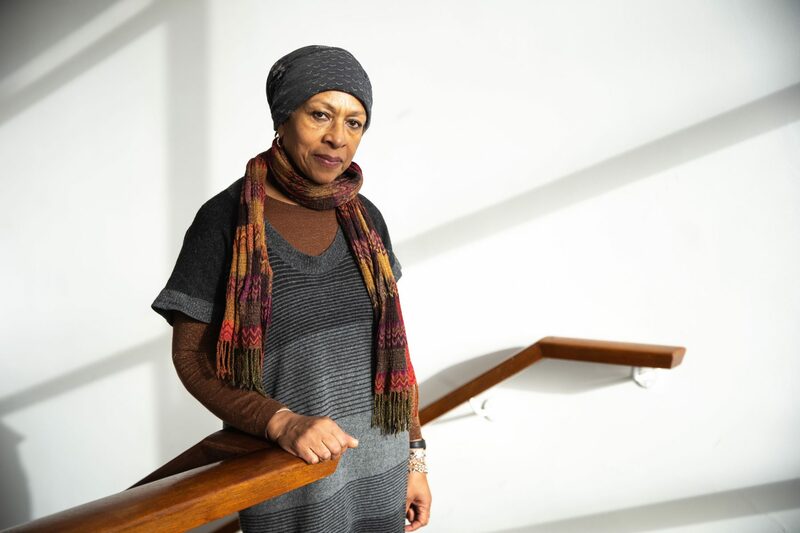 Spike Island will be working with the Foundation to present a solo exhibition of new work by Veronica Ryan in Autumn 2020, in addition to producing a monograph with the distinguished British sculptor. 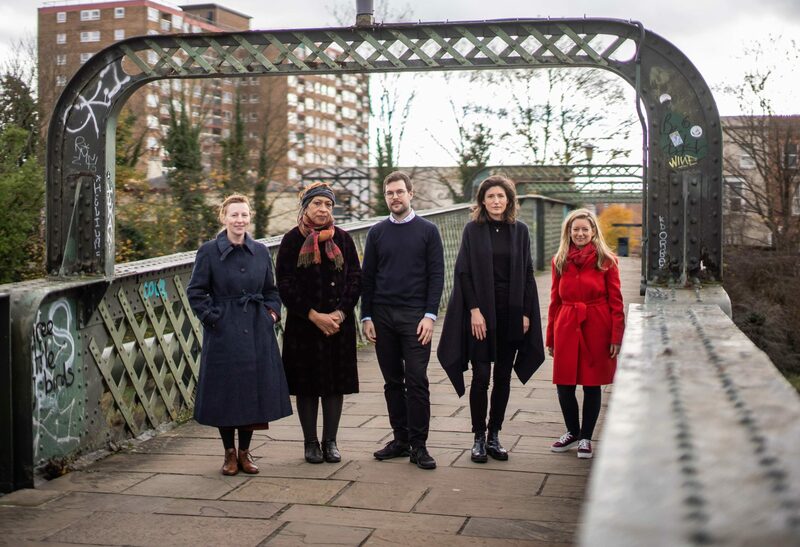 The Freelands Award was established in 2016 by Freelands Foundation, chaired by Elisabeth Murdoch, to enable a regional arts organisation to present a large-scale exhibition, including a significant new work, by a mid-career female artist who may not have yet received the acclaim or public recognition that her work deserves. The total value of the award is £100,000, of which £25,000 is to be paid directly to the artist. Veronica Ryan’s links with the South West region date back to the 1970s, when she studied at Bath Academy of Art. She has also realised residencies in St Ives in 1998 and 2018. Nothing could be more appropriate than to present Ryan’s career-defining exhibition in the same city as her first solo show, at Arnolfini over 30 years earlier. The forthcoming exhibition at Spike Island will firmly reestablish Ryan back in the UK, where she is best known for the work she was making during the 1980s and 90s, included in acclaimed solo exhibitions at: Arnolfini Gallery, Bristol (1987), Kettle’s Yard, Cambridge (1988) and Camden Arts Centre (1995).